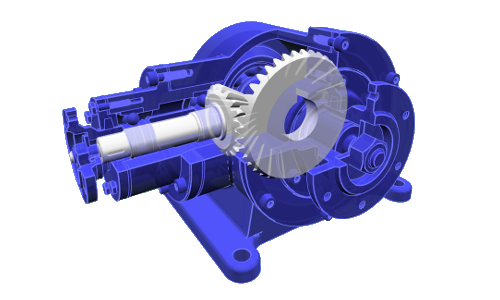 xeokit is a software development kit from xeolabs for viewing high-detail 3D models in the browser. The SDK provides an extensible WebGL-based 3D engine with a bundled library of plugins focused on BIM and CAD. 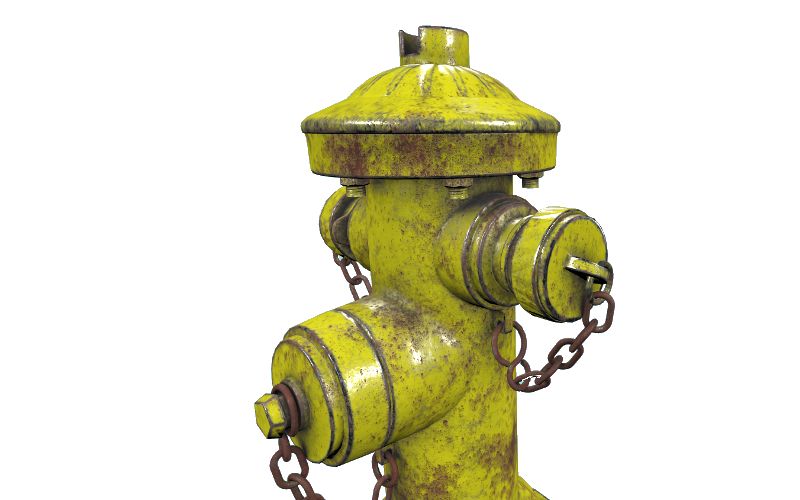 The engine uses advanced rendering techniques to view and interact with high-detail models in most major browsers, on both desktop and mobile platforms. Navigate BIM models and IFC metadata loaded from the file system. No need to store your models in the cloud. 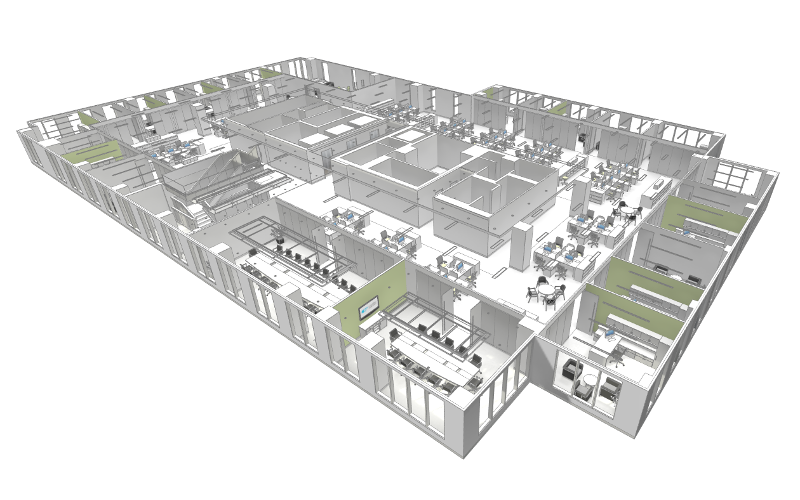 View and interact with BIM models streamed from the leading open source IFC data server (V1.5). Import multiple models into the same scene, from a variety of source formats, including glTF, 3DXML, OBJ, STL and 3DS. A flexible and fully-documented WebGL library at the core, specially designed for large-scale model viewing. Physically-based metallic/roughness and specular/glossiness workflows for realism, Blinn/Phong and Lambertian for performance. A growing library of viewer plugins to accelerate application development.